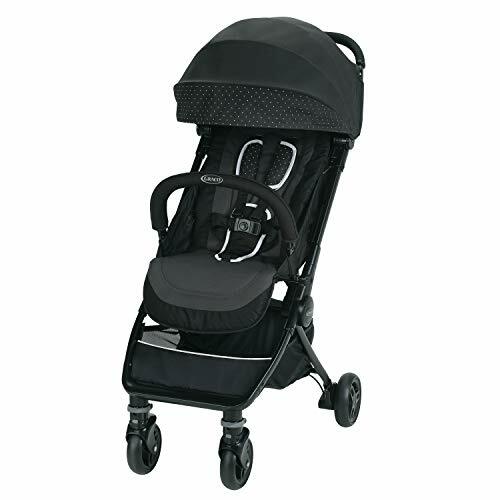 Marketplaces and prices shown matched UPC number 732204008109 during our search. 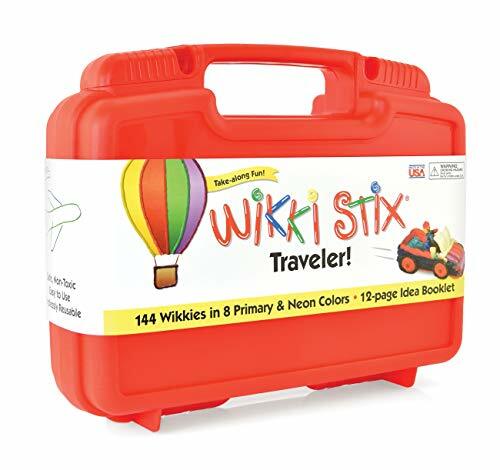 TRAVEL COMPANION - All of your favorite Wikki Stix fun in a convenient, bright red carrying case for imaginative play during travel. TONS OF FUN - This package includes 144 Wikki Stix for tons of fun. INSPIRATION INCLUDED - Includes 12-page activity book of ideas and illustrations. Sure to spark creativity in any child! 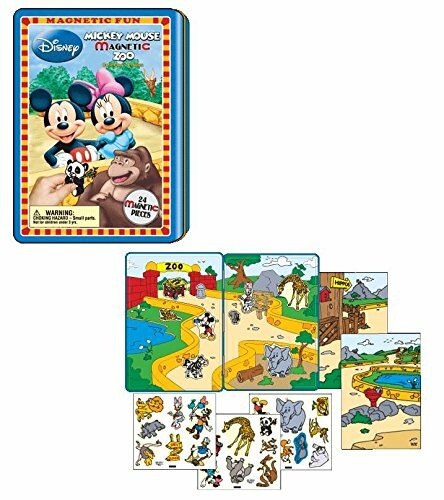 Also includes two mini play Paks with connect-the-dot activities. QUIET PLAY - Wikki Stix offer clean, quiet, hands-on and engaging play for any occasion-at school, in the doctor's office, in the car, or on the plane. SAFE FOR CHILDREN - This product is made with non-toxic food grade wax and hand knitting yarn. Wikki Stix are still the best travel toy out there! The traveler makes it easy to keep kids quietly and happily entertained without, "are we there yet?" bright, colorful carry case contains 144 Wikki Stix, 12-page activity book of ideas and illustrations, plus a QR code with even more instructions and Wikki fun! There's also a colorful I.D. Sticker to personalize the case. Not just for major trips, The traveler is great to have along any time. Take the twistable, stickable, buildable fun of Wikki Stix with you wherever you go! 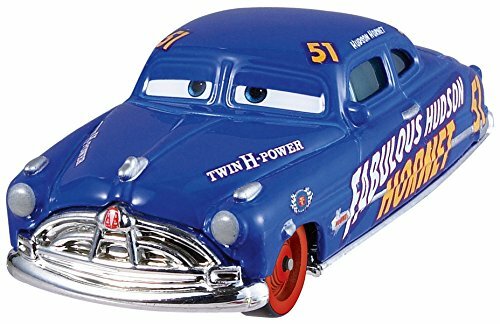 Build sculptures of people, vehicles, animals, and monsters. Create fun pictures, stick them to walls, or add them to a big art project - There's no wrong way to create! Toys. Arts & Crafts. Building & Construction. Travel Toys.